As lethal technology extends to loitering munitions and hypersonic cruise missiles, some very dated modern weapon systems are still in service with the world’s largest army. 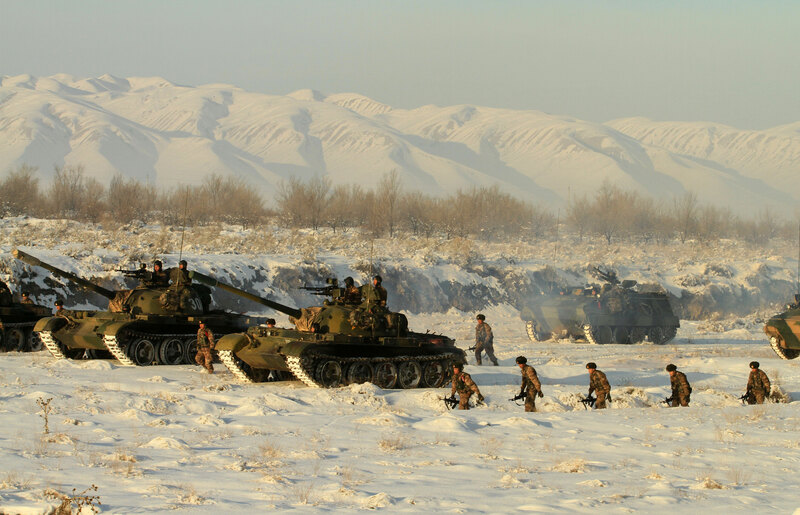 Earlier this month, the PLA’s news portal released photos of a “long-distance maneuver drill” held on December 6 involving the Xinjiang Military Command. 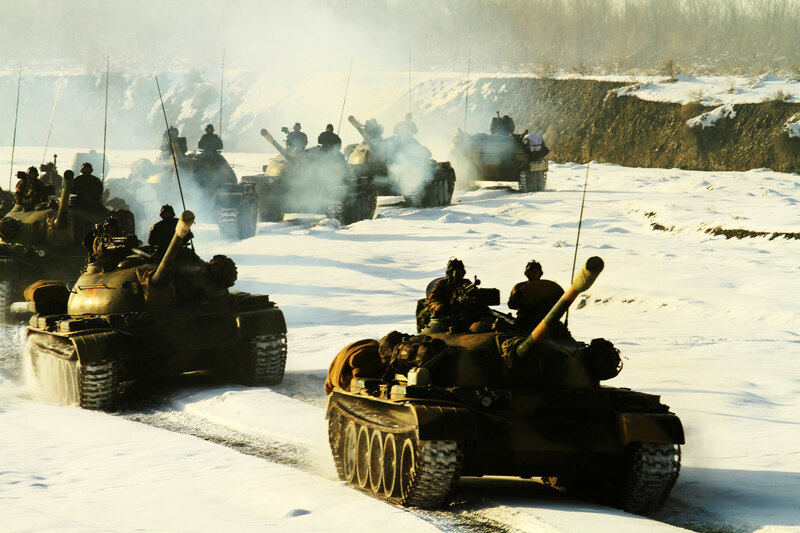 Troops from an unspecified mechanized unit took their half century old Type 59 tanks and Type 63 APCs out for practice in the snowy slopes of Tianshan Mountain. The exercise is the latest proof the Chinese army keeps a lot of its obsolescent hardware in working condition. The Type 59 tank is a clone of the Soviet T-55, whose total production numbers are estimated between 53,000 to 80,000 built over a 40 year period, and was first assembled in Baotou, Inner Mongolia, from 1958 onward. There are no exact production figures for the Type 59 although it’s speculated more than several thousand were built and then adopted by the PLA and foreign clients. Over the next 26 years the Type 59 was spun off into a scaled down light tank, an amphibious tank with a specially designed hull for water crossings, and then an upgraded variant for export–the Type 69 and Type 69-II. The Type 59 is armed with Chinese copies of the 100mm D-10T2S rifled gun, the 12.7mm DShK heavy machine gun, and a coaxial 7.62mm PKT machine gun. As a defensive measure, the Type 59 can release a smoke screen through its engine exhaust to conceal its movement. The December 6 exercises in Tianshan Mountain did showcase the Type 63 APC, also known as the YW 531, that used to be the PLA’s main tracked transport. Its rudimentary design and poor armament–being a single 12.7mm machine gun–leaves it wanting compared to newer tracked and wheeled battle taxis. To be fair, the Type 63 is somewhat versatile and was used as the basis for a self-propelled howitzer. North Korea even modified its own Type 63’s to carry short-range multiple rocket launchers. If the deployment of these old vehicles in Xinjiang prove anything, it’s the PLA’s struggle to complete its “modernization.” Even President Xi Jinping told his generals that a generous timeline extending until 2035 remains the surest way to make the armed forces a world class institution. But another reason why Mao era tanks and APCs are still kept operational could be their usefulness in challenging terrain. Just as the PLA want lighter but heavily armed tanks for the southern provinces, any garrison tasked with defending the mountains and valleys of Xinjiang are better served by a reliable medium tank that doesn’t weigh more than 40 tons. The Type 59’s main gun is formidable enough against first and second-generation tanks but wouldn’t fare well against today’s digitized behemoths. 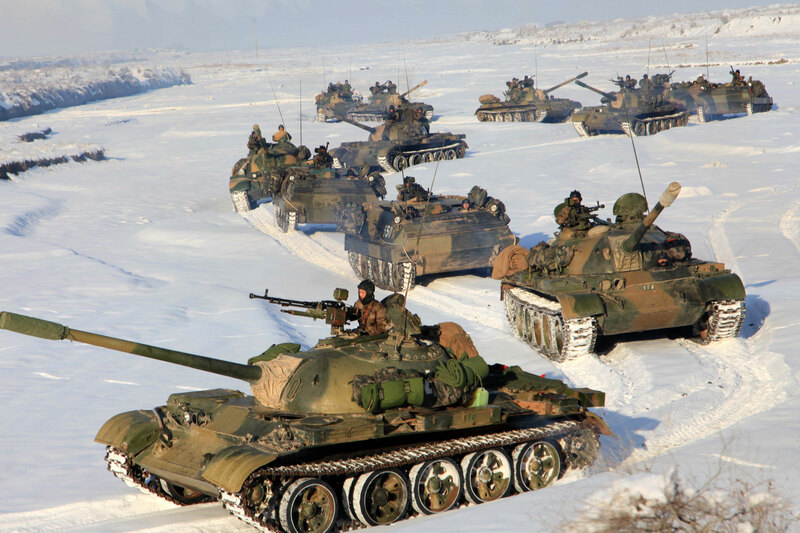 Besides, there are no conventional threats from neighboring Kyrgyzstan, Kazakhstan, and Russia, so the PLA can afford to not update its armor in the region. Owing to its age and characteristics, the Type 59 does have more than a few glaring faults. Just like its Soviet counterpart, its combat record is checkered and generally unimpressive. During the mid-1960s Type 59 tanks were delivered to Pakistan and these crossed into northern Indian in the 1971 war over Bangladesh. 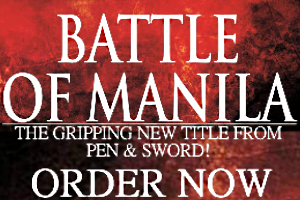 An entire brigade was almost annihilated by India’s British-made Hunter jets outside the town of Longewala. 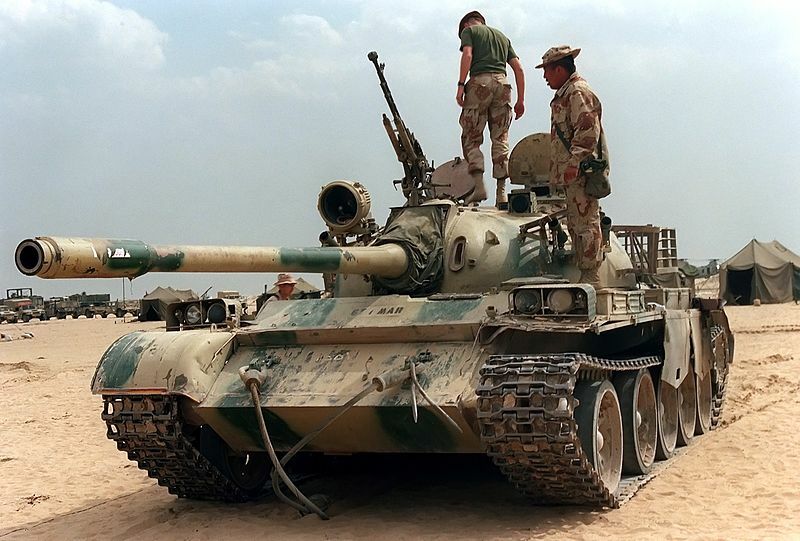 20 years later, hundreds of upgraded Iraqi Type 69 II’s couldn’t stop the US-led counteroffensive to drive the Iraqi Army from Kuwait in Operation Desert Storm. Neither did the Type 63 APC in Iraqi use show its mettle. Both the T-55 and Type 59 have the benefit of decent armor and mobility. Their disadvantages, however, are too many to ignore. The interior is cramped and ammunition storage is haphazard. An obsolescent fire control system and poor sighting complexes for the commander and gunner makes its combat performance questionable. US soldiers inspect an abandoned Type 69-II in the Kuwaiti desert. Via Wikipedia Commons. If the PLA finally retire their 4,000 (out of more than 7,000 tanks) Type 59’s these could either be scrapped or assigned to different roles. In 2017 Norinco unveiled a Type 59 configured as a troop carrier that had a turret armed with a 30mm cannon. Another option for extending the tank’s usefulness is a radical overhaul. Modern vehicle assembly methods can be used to rebuild a Type 59 with better armor, larger weapons, and current tanktronics; Iran, Pakistan, Russia, and Ukraine each have programs for resurrecting their old tanks. So does China, in fact, and in 2011 Norinco delivered Type 59’s to Tanzania rebuilt to the same standard as the Type 96A. When taking these options into account the future of the Type 59 does look promising.